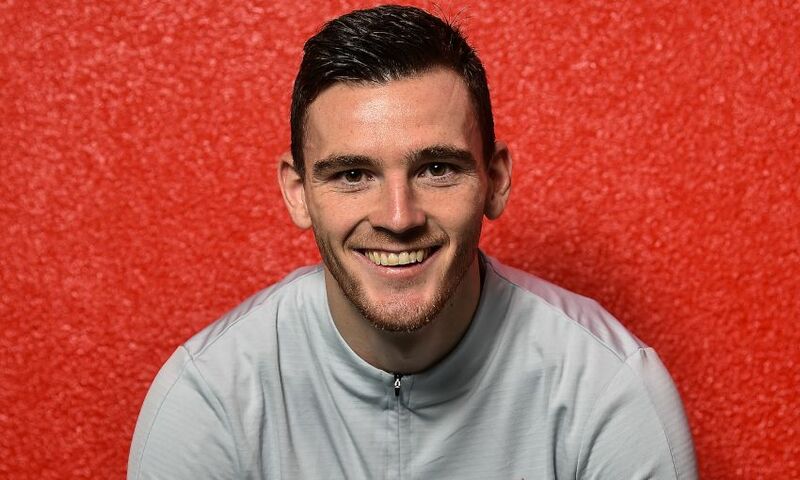 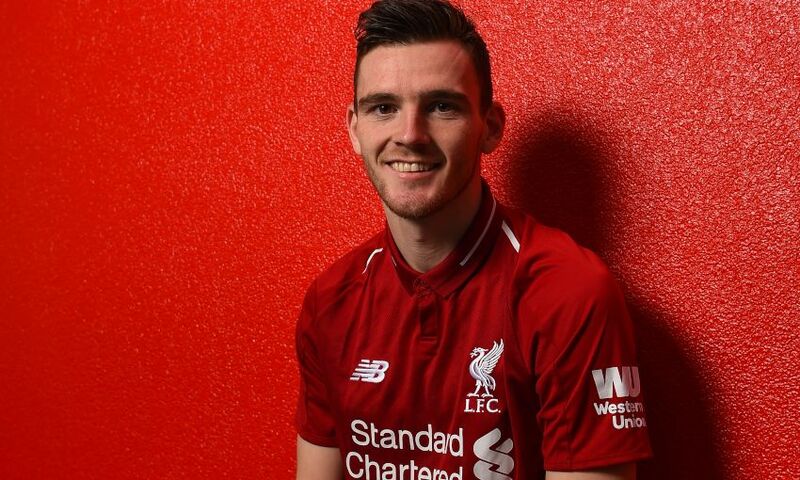 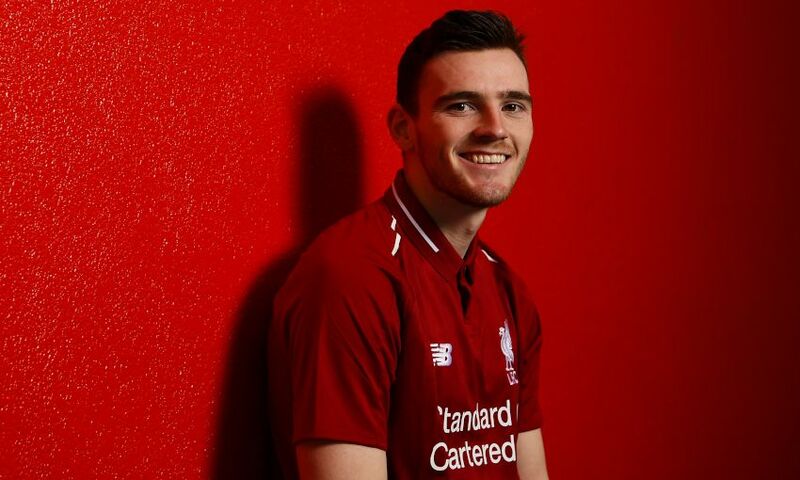 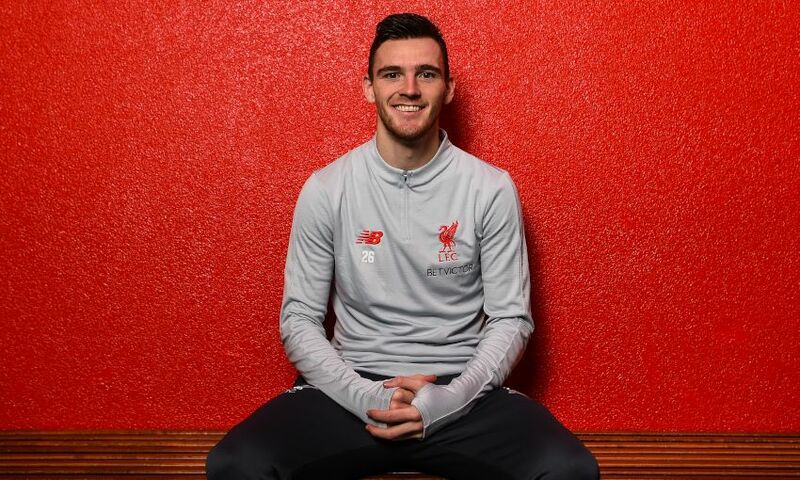 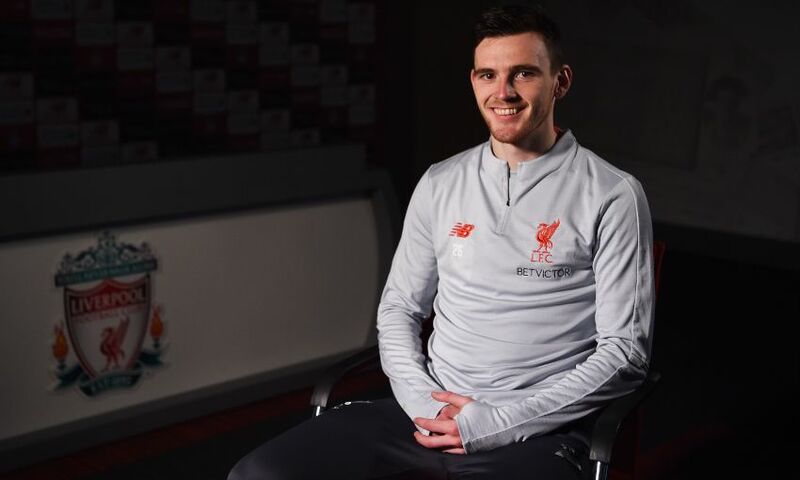 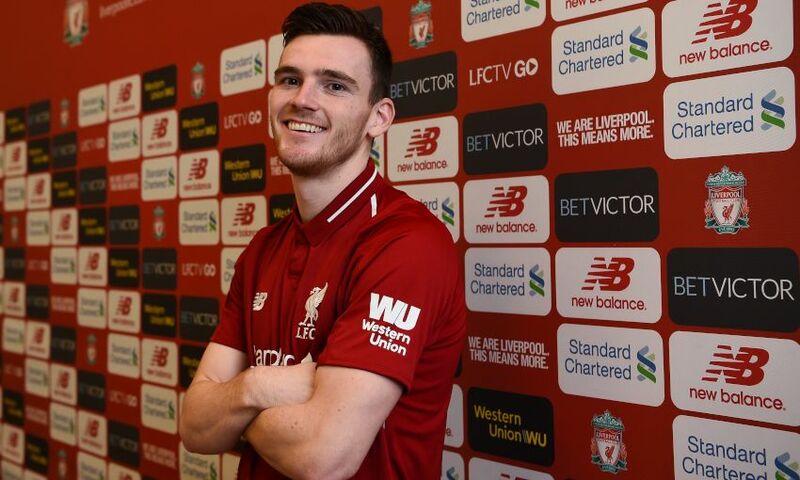 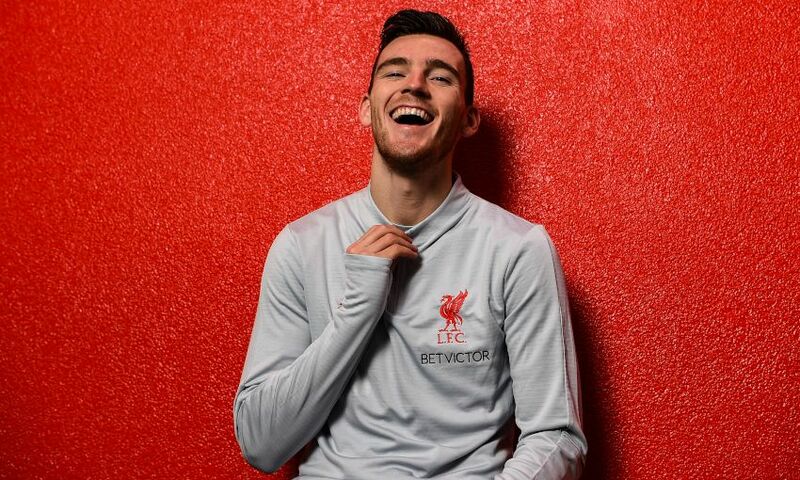 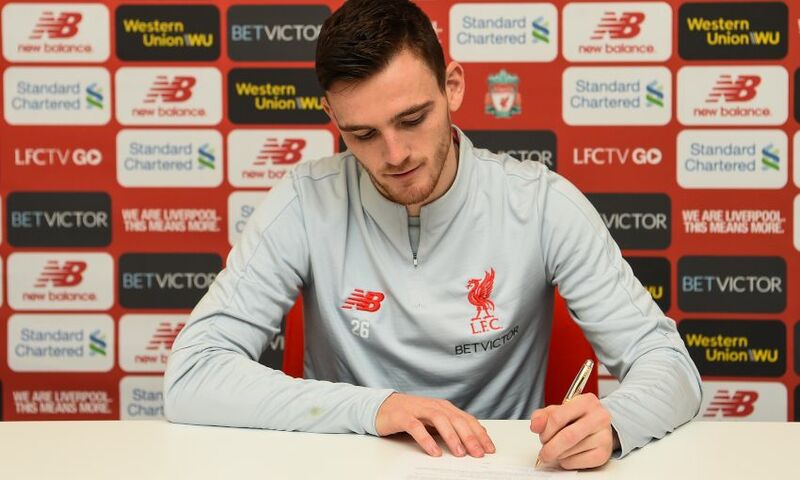 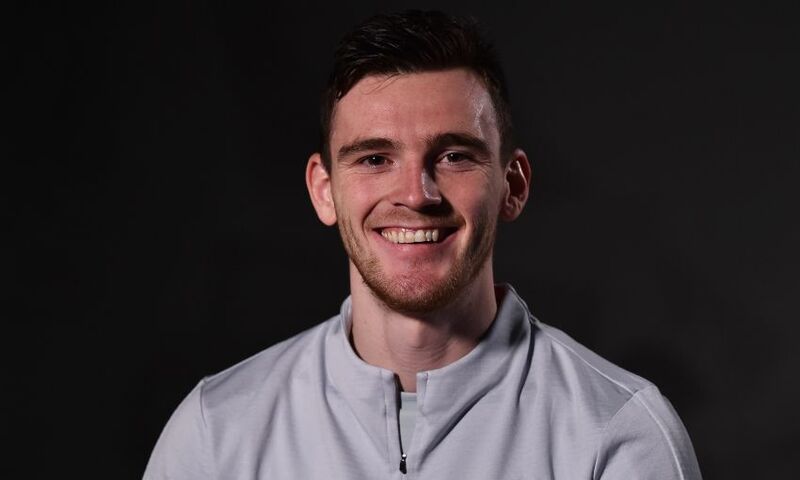 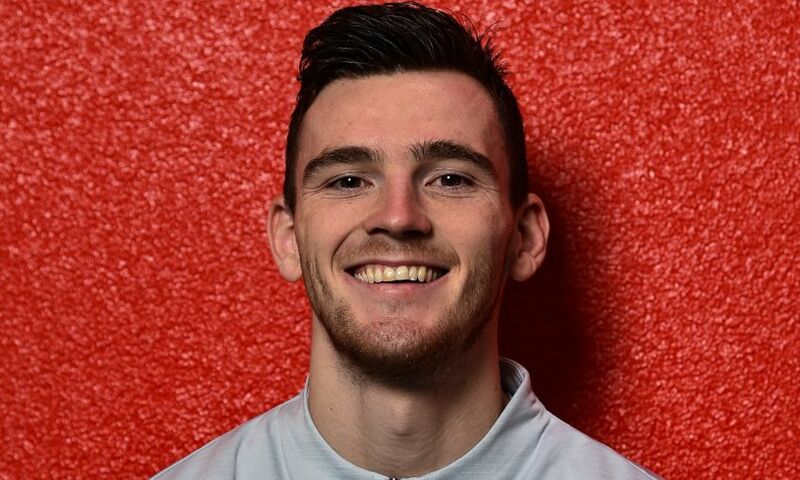 Our photographer was with Andy Robertson to capture a special moment in his Liverpool career with the signing of a new long-term contract at Melwood on Thursday. 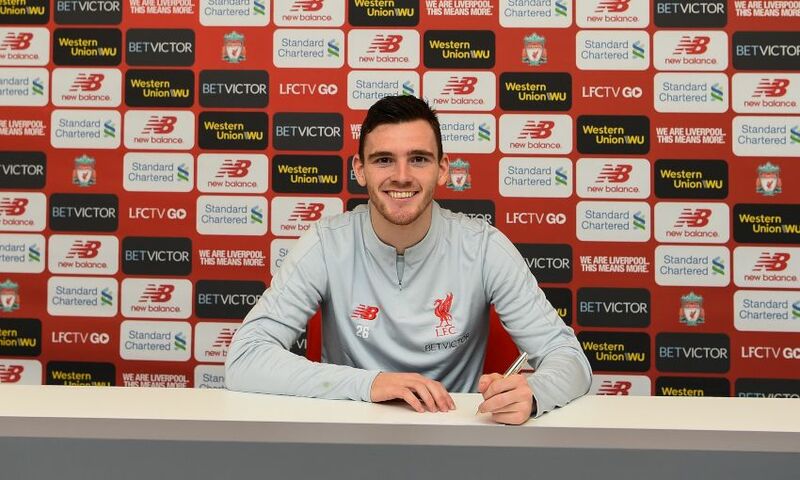 The Reds left-back penned a fresh deal after an opening 18 months of constant progress since joining the club from Hull City. 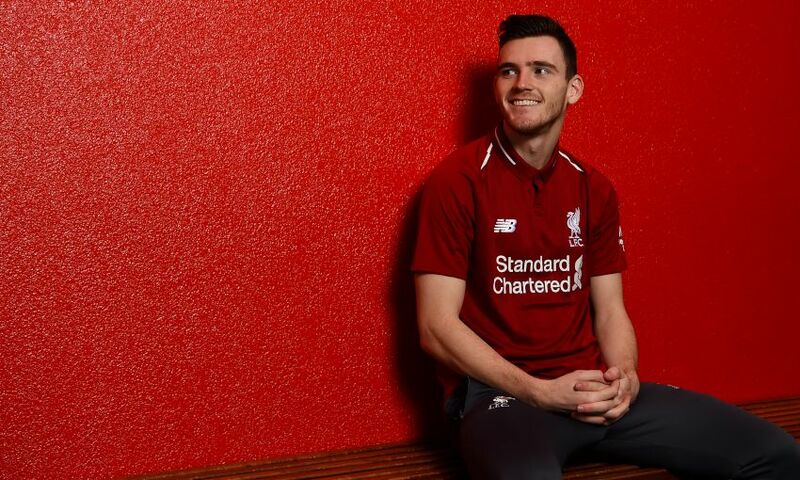 "Over the moon," were the words Robertson used to describe his delight with the development - as you can see in the gallery of pictures below.